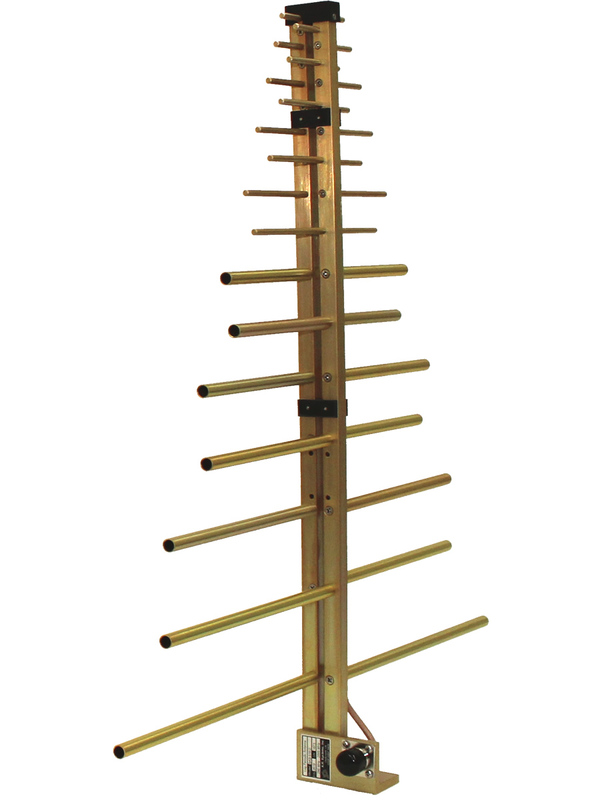 This directional Log Periodic Antenna is an ideal solution for radiated emissions and normalized site attenuation. 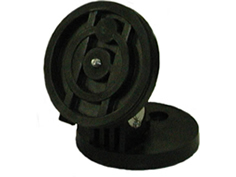 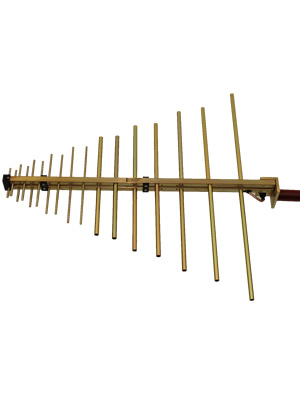 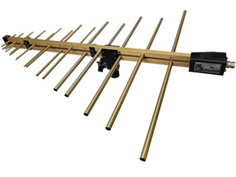 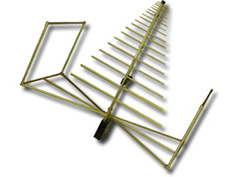 The SAS-510-2 Log Periodic Antenna (also known as a log periodic dipole array) is a compact, lightweight antenna that has been designed to ensure maximum gain, low VSWR and with high power handling capabilities. This compact design is an ideal solution for EMC testing where the reduced size of the antenna is preferred to minimize chamber wall coupling and increasing the half power beamwidth to a more acceptable angle that will cover the whole device under test. 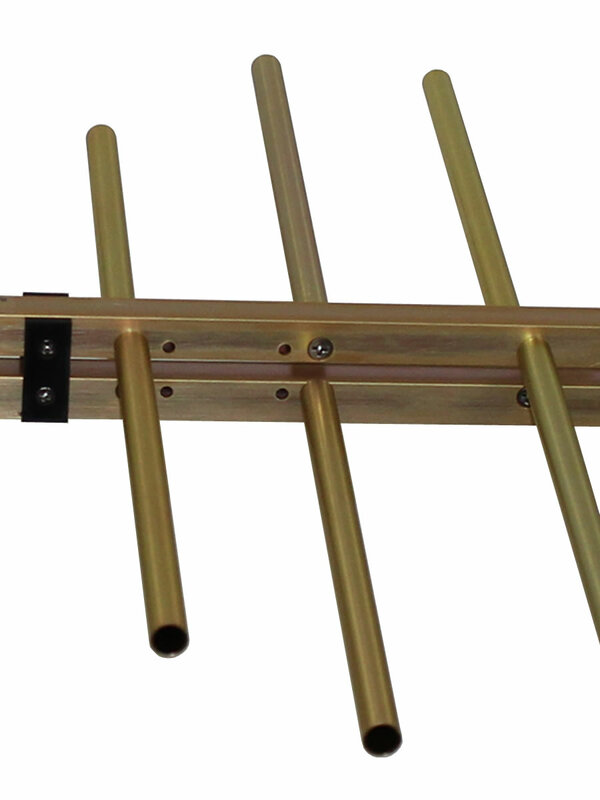 The design of this antenna also provides a flat gain response over most of it's frequency range and has an excellent cross-polarization property that is required by CISPR that greatly reduces measurement uncertainty. 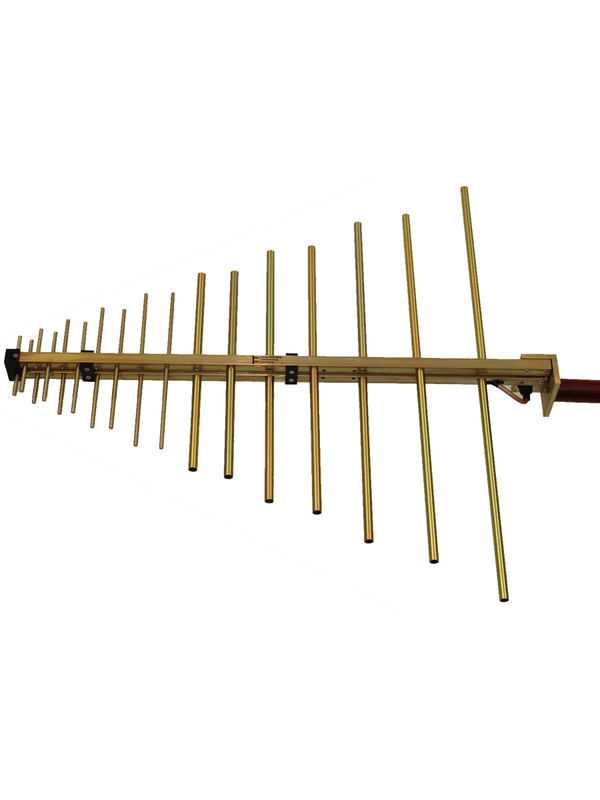 Constructed of lightweight aluminum, the SAS-510-2 Log Periodic Antenna has been manufactured to operate over a very wide bandwidth. 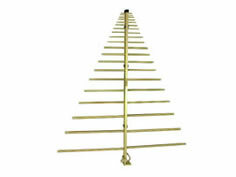 Weighing in at just 1.5 pounds this Log Periodic Antenna is one of the lightest antennas commercially available. 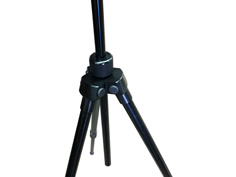 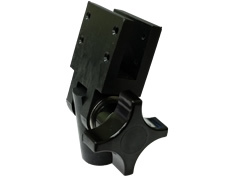 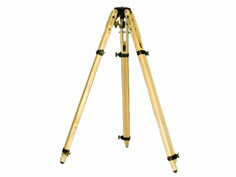 The SAS-510-2 is manufactured with corrosion-resistant aluminum and uses stainless steel hardware for added protection. 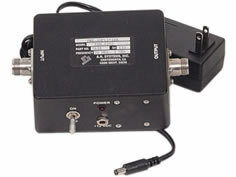 For certain applications where an increased dynamic range is required, an optional preamplifier (PAM-0202) may be used to increase the total system sensitivity. 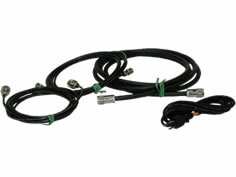 Carton size: 34" x 25" x 5"